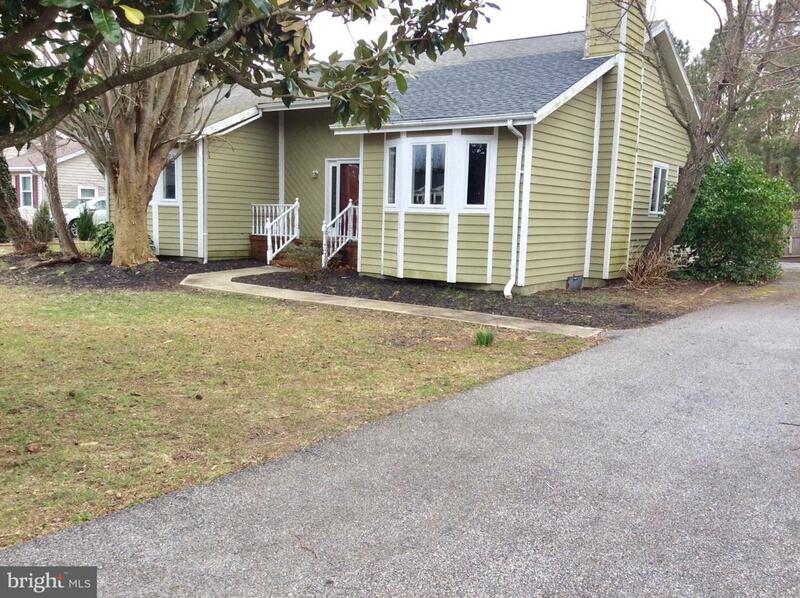 CHARMING Cottage East of Rte 1 in Rehoboth backing upto Breakwater Trail. 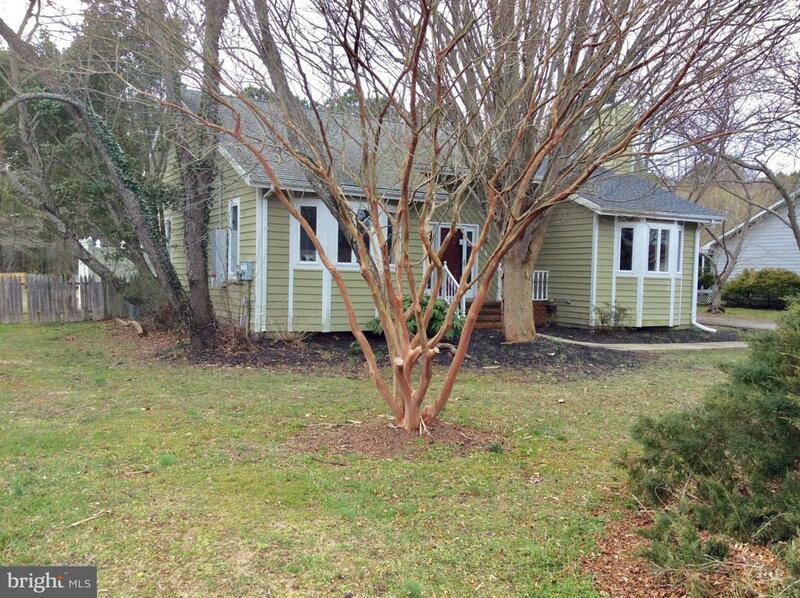 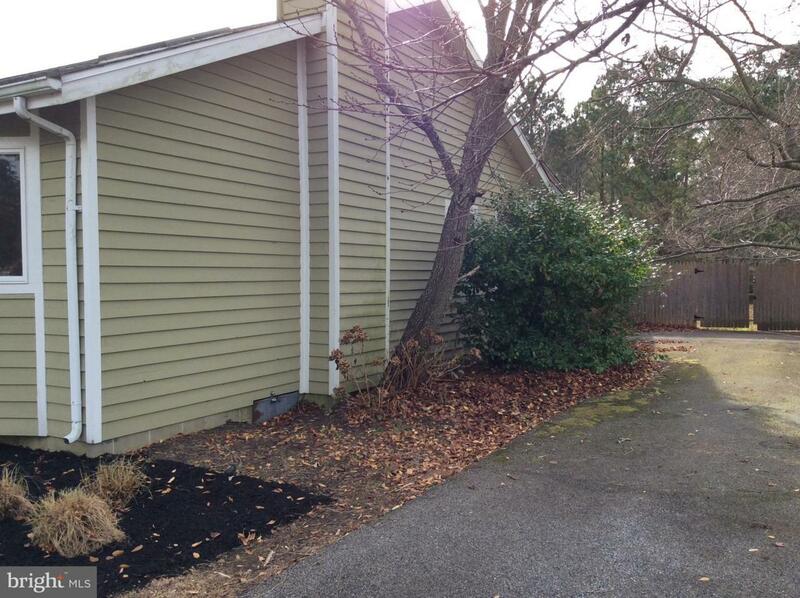 Located minutes to downtown Rehoboth. 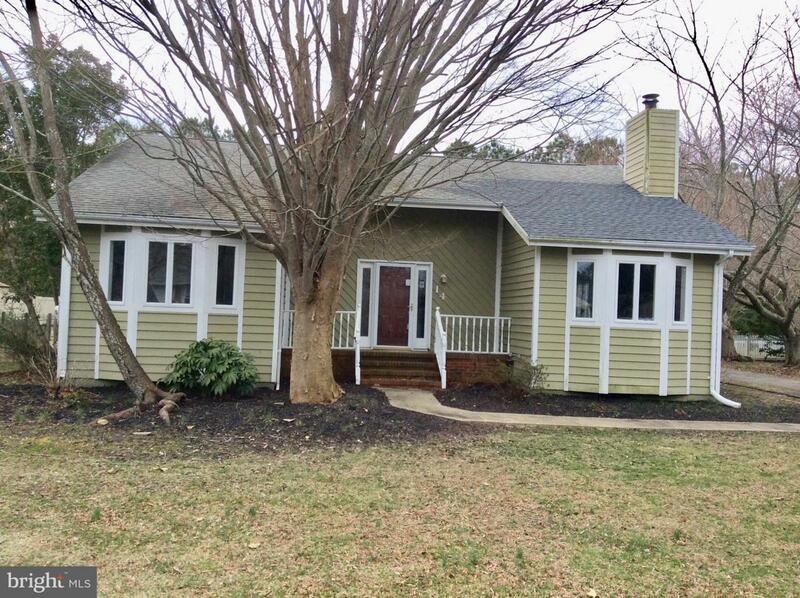 The home features an open floor plan, a ornate wood burning fireplace, 3 bedrooms, 2 baths, 1st floor living and a large deck with Gazebo, and Outdoor Bar all overlooking a huge fenced in backyard.